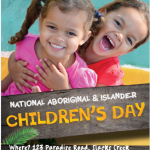 The week of 27 May to 3 June 2016 is National Reconciliation Week (NRW), which commences with the anniversary of the 1967 Referendum in which Australia agreed to include Aboriginal and Torres Strait Islander people in the census, and ends with the anniversary of Mabo Day 1992, when the High Court of Australia recognised that Aboriginal and Torres Strait Islander people have a special relationship to the land. The theme for this year is ‘Our History, Our Story, Our Future’. 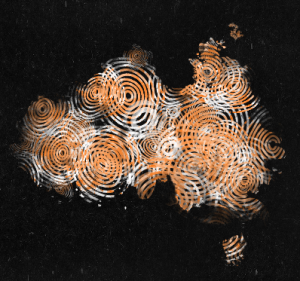 The Reconciliation Australia website includes ideas on how to get involved, such as promoting the week with families, discussing reconciliation at a staff meeting, participating in professional learning on cultural competency, and planning activities for children aimed at enhancing knowledge of Aboriginal and Torres Strait Islander cultures – consistent with the Early Years Learning Framework.